Take your business to the cutting edge of sales and marketing strategy. By now, you should understand the importance of mending the traditional rift between sales and marketing. Organizations with good alignment between sales and marketing teams achieved 20% annual revenue growth in 2010. By contrast, companies with poor alignment saw revenues decline by 4%. Ensure that you are unifying your sales and marketing efforts for remarkable business results. 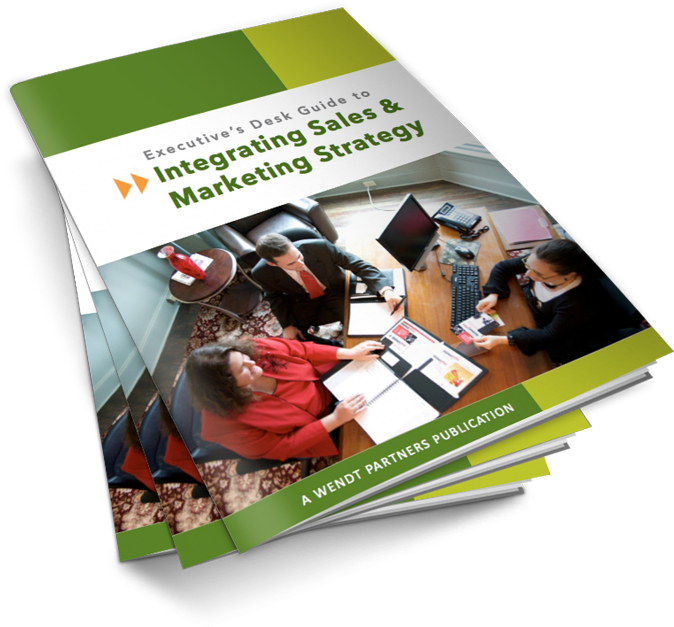 Download our guide to develop a strategic approach to a solid sales and marketing alignment.